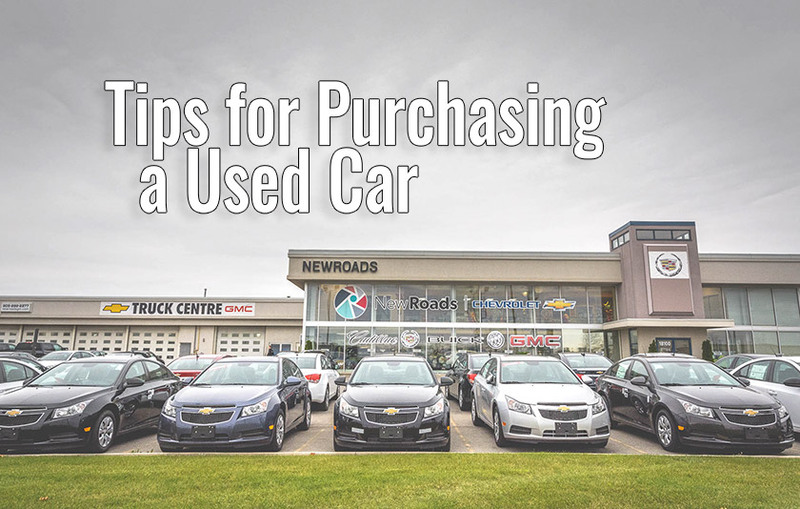 Buying a used vehicle isn’t difficult, but finding the perfect deal requires the proper preparation on your end. Researching, budgeting and asking around are all simple, but crucial steps you’ll need to perform before stepping into a dealership. It won’t do you or the dealer any good if you don’t know what you want. Take the time beforehand to browse the internet (or local papers) to check out your options and see what works best for you. Car review sites are often a good place to start. To get a true understanding of the car, it’s best to find out from someone who has driven it. The more you know, the easier and more efficient it will be once you step into a dealership. The salesman will understand your interests and won’t waste your time on vehicles that don’t fit. Talks to friends, family, colleagues, etc. to ask what they think of their vehicle. Getting advice from someone you can trust can become an important part of the car buying process. Ask detailed questions and try to concentrate on some of the aspects they didn’t like about their vehicle, as you may feel the same way. No two used vehicles are the exact same, but if you like what you see, ask them if you can take it for a quick spin. Calculate what you can realistically afford before entering a dealership. Make sure to factor in everything including financing, gas, and maintenance costs. Only look for vehicles within your price range. Inform the salesman of your budget beforehand, so you won’t be tempted. If you plan on trading in your old car, remember to add a rough estimate of your vehicle’s worth into the budget calculation. Once you’ve found something you like that also fits your budget, it’s important to take it out for a test drive. A quick spin around the block won’t give you a good feel, extend your test drive, taking it on both the highway and city streets. If possible, take your family with you to get their input. If everyone’s happy and comfortable inside the vehicle, move on to the next stage. Even if it drives smoothly, you should still check the history report to see if anything troubling pops up. You can also ask an insurance agent to do an additional check, as not everything is disclosed in the history report. Reputable dealerships provide you with complete Carproof reports on each vehicle.